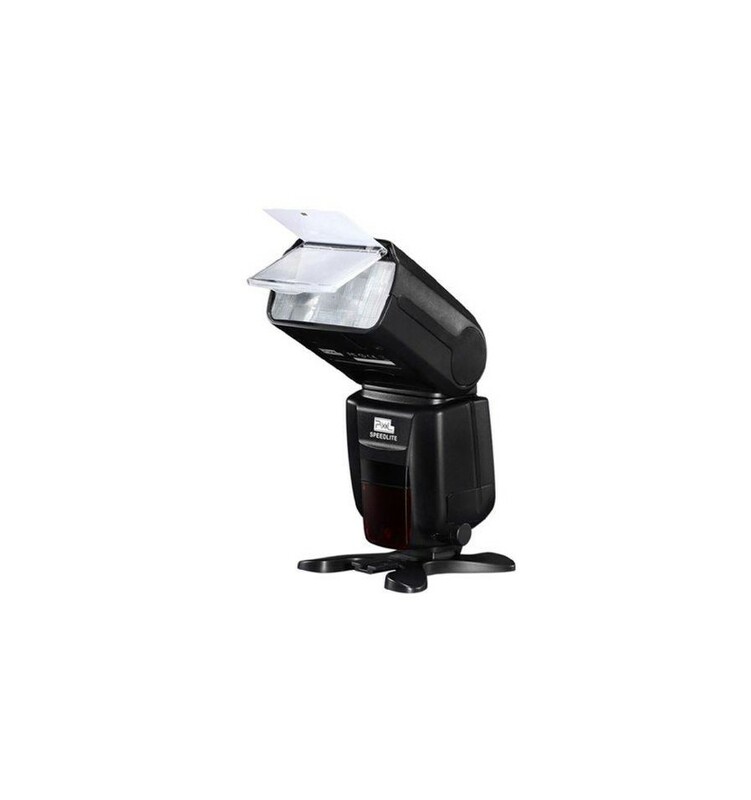 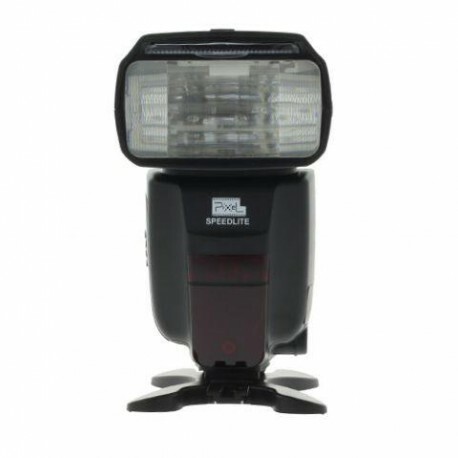 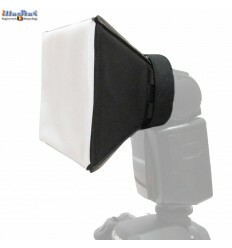 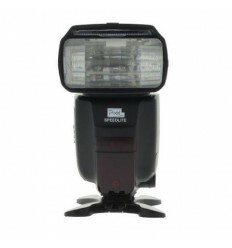 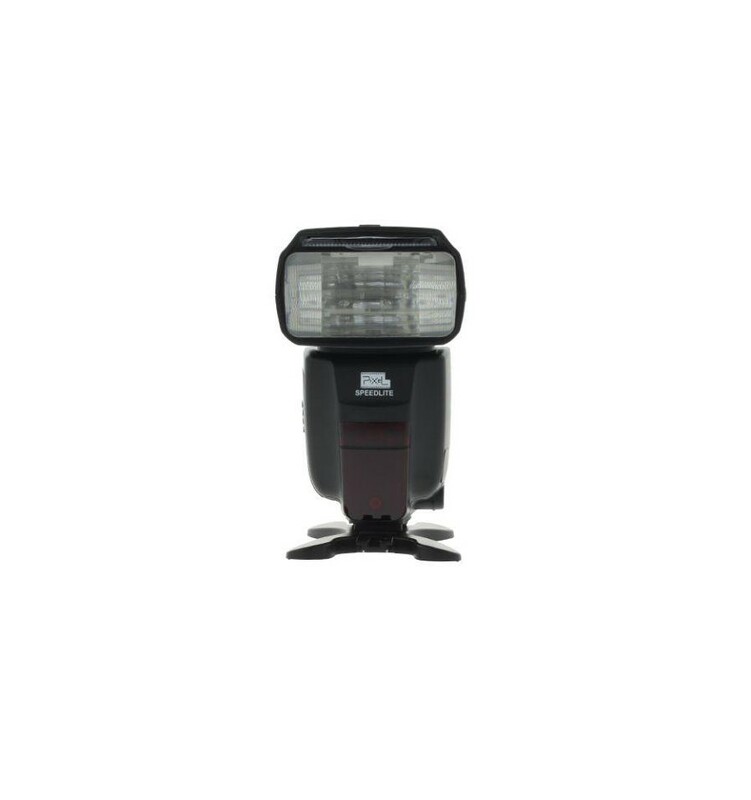 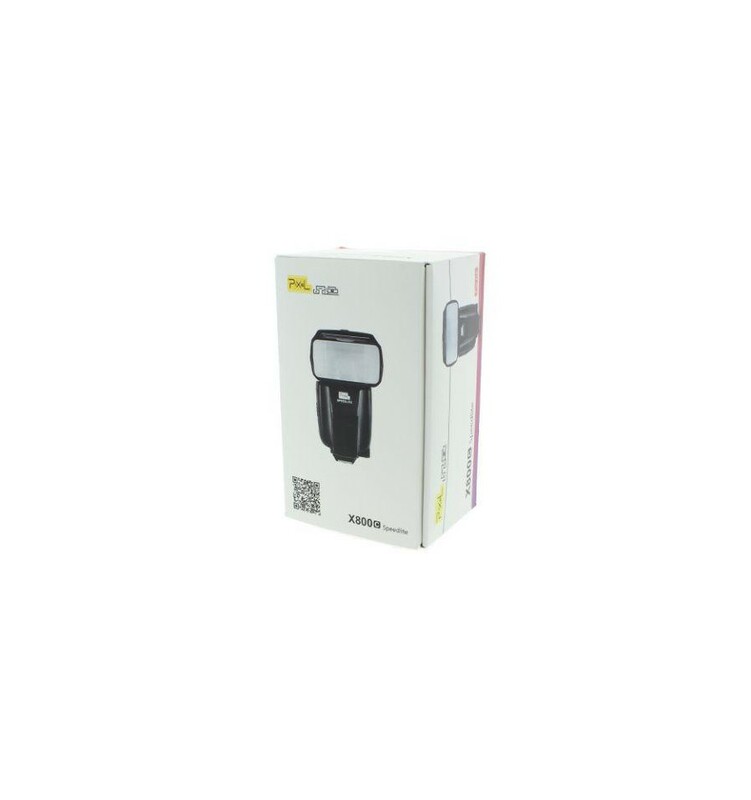 The Pixel TTL Camera Flash X800C for Canon is an easy to handle camera flash with TTL autofocus. 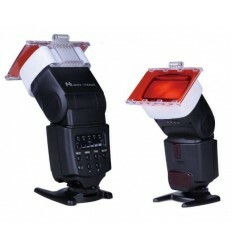 The flash unit is suitable for HSS (High Speed Sync) too, thanks to the max. 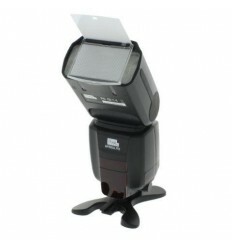 sync speed up to 1/8000s. 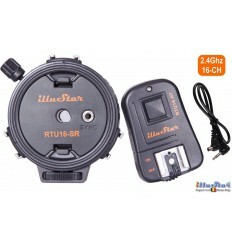 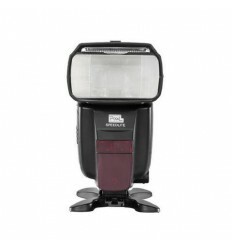 This flash unit has the following characteristics: LCD display, manual and automatic zoom, red illuminator for focusing in the dark/ half-light, TTL measuring, automatic shutter setting, stops adjustable (from 1/1-1/128), bounce head, built-in slave, built-in reflex plate, power saving function, accurate and consistent flashes, 180 flashes at full power, overheating security, auto shutter speed setting and red eye reduction. The FSK 2.4GHz wireless system with 50m range allows flashes to communicate even when objects are placed between the communicating flashes. 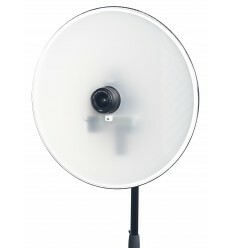 The Pixel X800C can be connected through an USB connection to a PC, in order to update the firmware. 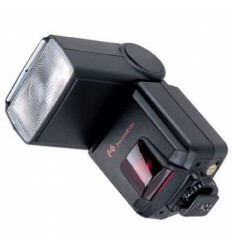 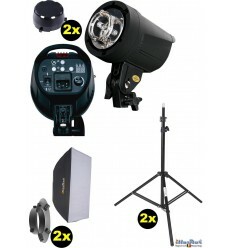 The possibilities of the Pixel camera flash can easily be extended by accessoires for strobist photography, such as a barndoor set, mini reflector or the Falcon Eyes SGA-K9 strobist set. 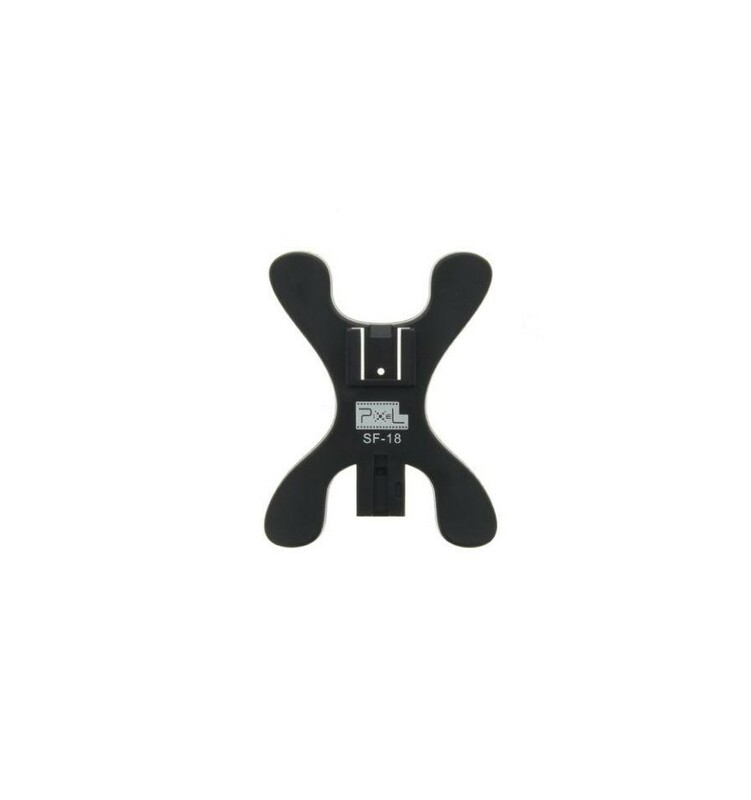 These accessories can be connected to the flash by using the universal CA-SGU adapter. 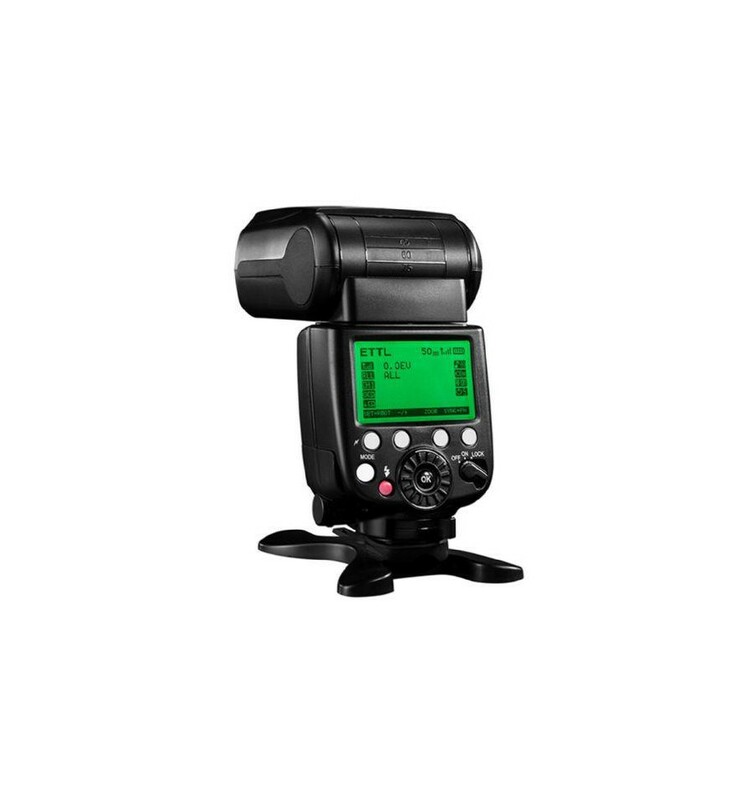 The Pixel X800C can flash wirless via optical transmitter.